Alright boys, we know you need a little manscaping too. We can help you with all of your waxing needs. There is no need to be scared here. Our wax professionals who are all Master Estheticians will help make it as painless as possible and get you in and out in no time. 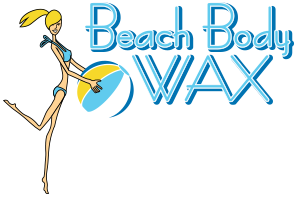 Don’t forget about your arms and legs, chest and stomach, back or nose, you will love the way they look and feel waxed.